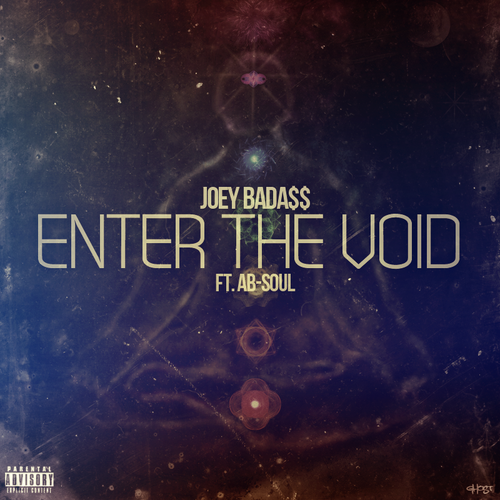 Joey BadA$$ single The Void featuring westcoast phenom Ab-Soul goes hard I first shined the light on this joint over a year ago. This collaboration has definitely sparked a beautiful friendship between East and West coast HipHop. Imagine Joey Bada$$ and Kendrick Lamar on the same track now that will be a magnificent day in Underground HipHop. Go check out the dope artwork at GhostDesigns , if I'm not mistaken this crew of 20 does most artwork, producing, and rhyming. Sort of reminds me of a new version of the Wu-Tang Clan. No doubt these guys are about their business.